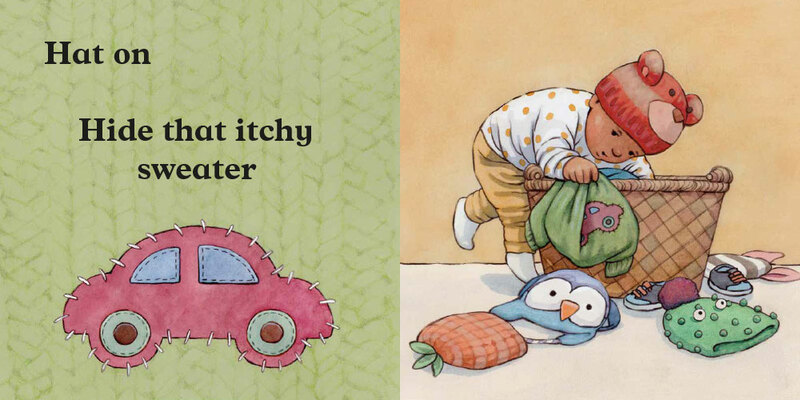 It’s time for this little one to go out. 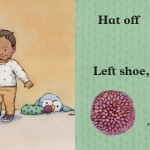 But which hat will he choose? 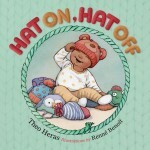 Red hat, blue hat, striped hat, penguin hat, teddy bear hat? Once that decision is made, that hat just doesn’t stay on, while shoes are tied and jacket is buttoned. One more visit to the potty. 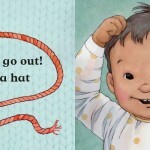 And once this child is in the stroller at last, will that hat be on his head? 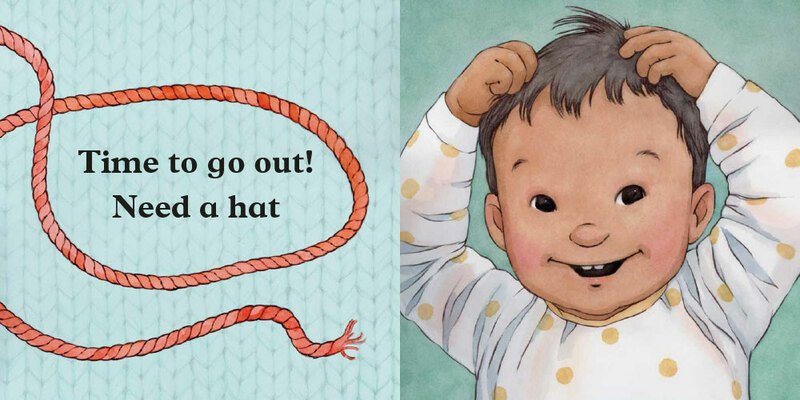 Toddlers will delight in choosing their own hats after they see this charming story. 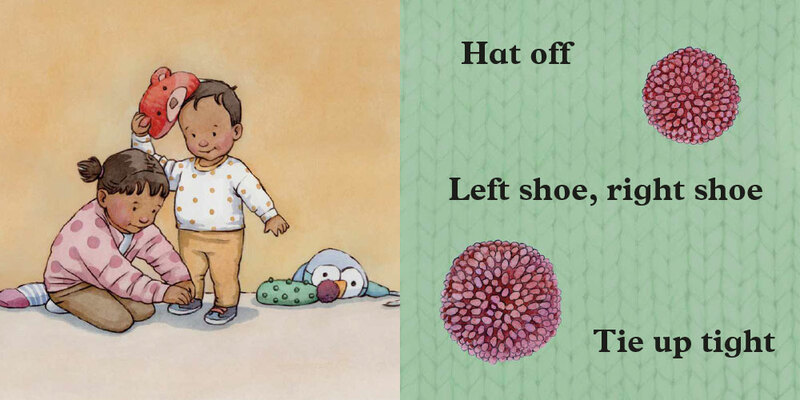 A simple, rhythmic text that reflects the everyday challenge of getting a toddler ready to go out. 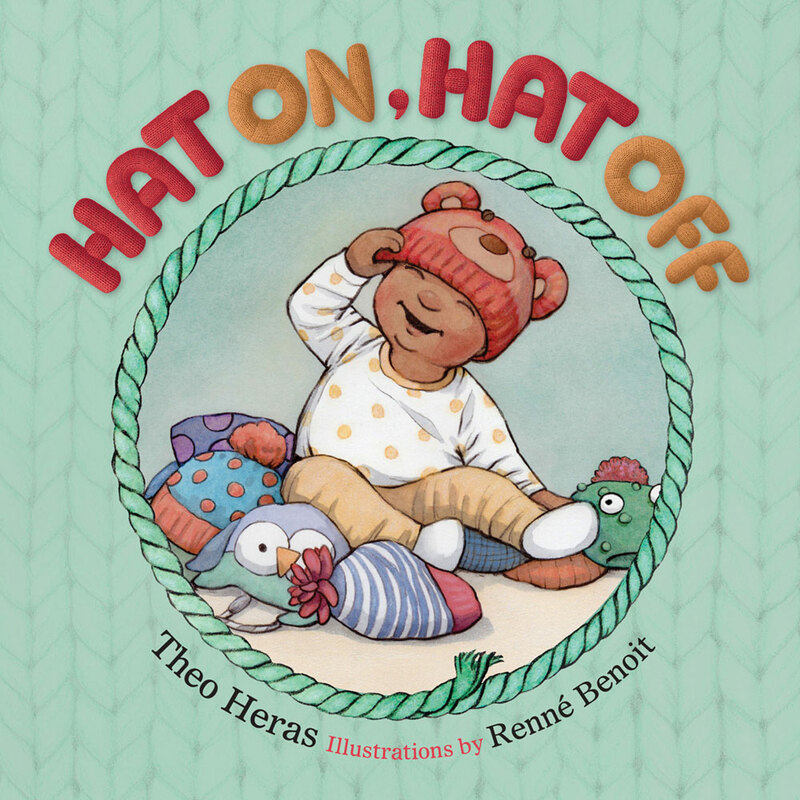 Written by Theo Heras and Illustrated with gentle humour by Renné Benoit.